​Who doesn’t text? 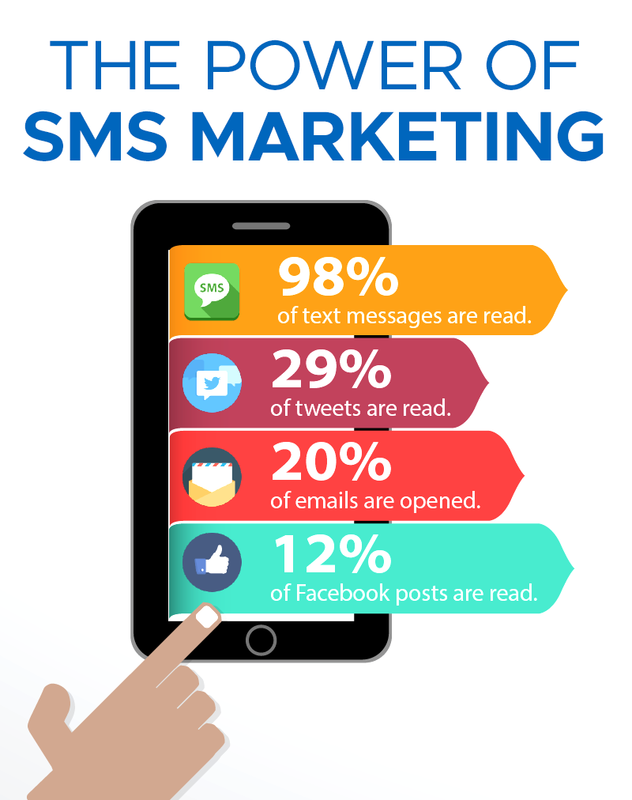 It only takes a few seconds to send a text, and many people will do it on an impulse. What they get in response is a wealth of information on the property, easily accessible at any moment on their phone. Thanks for your interest in 44 Main St! Here’s some info: 3 BR, 2 BR, 1,400 sqft, $305,000. Call (402) 813-9933 anytime to schedule a viewing. something is wrong with the house!